Mary Bergstein (Professor, History of Art + Visual Culture) delivered a lecture, Introduction to Leonardo Drawings, on the 3rd December 2017. 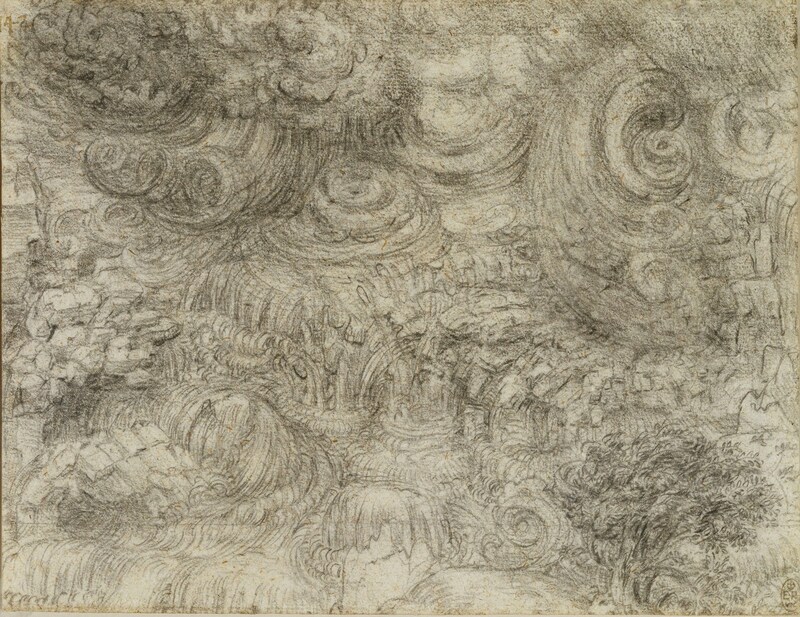 Bergstein showed how Leonardo used drawing for scientific, investigative, expressive, and philosophical purposes. Leonardo’s botanical, anatomical, hydrodynamic, religious, and landscape drawings—including the late controversial deluge drawings, which seem so pertinent to today’s environmental crises—were examined. The lecture was immediately followed by a visit to the exhibit Lines of Thought for some close-looking and discussion.